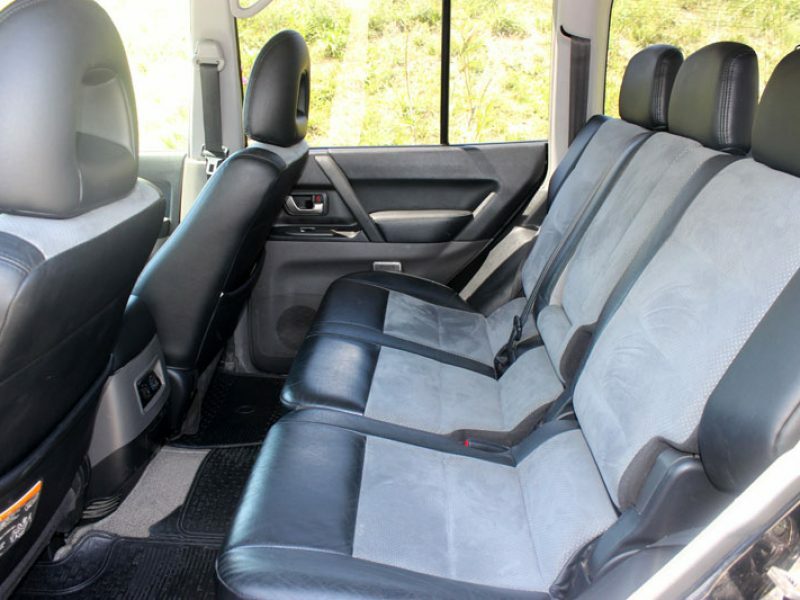 Giko travel LTD is a best choice to rent a car in Tbilisi, Georgia. 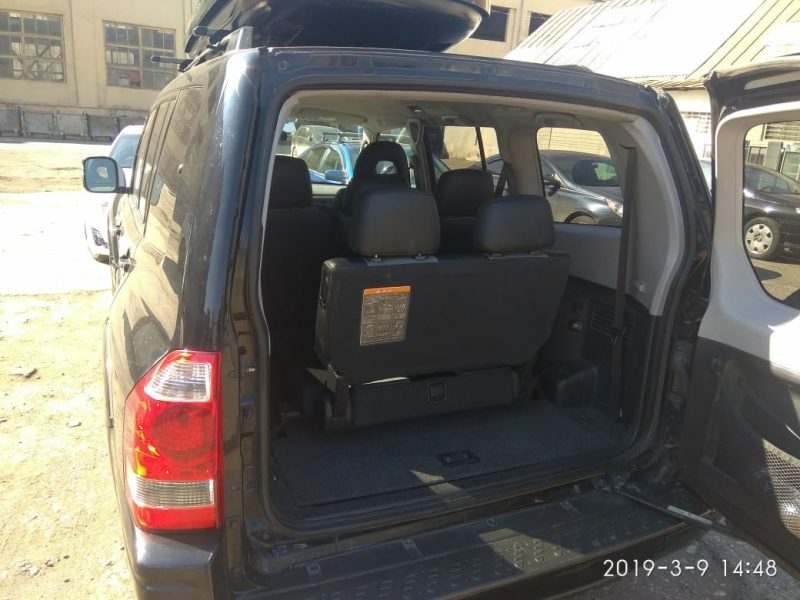 We have been providing car rental in Tbilisi, Georgia for over five years and have many regular customers who are very satisfied with our service. All of our cars are in excellent conditions. 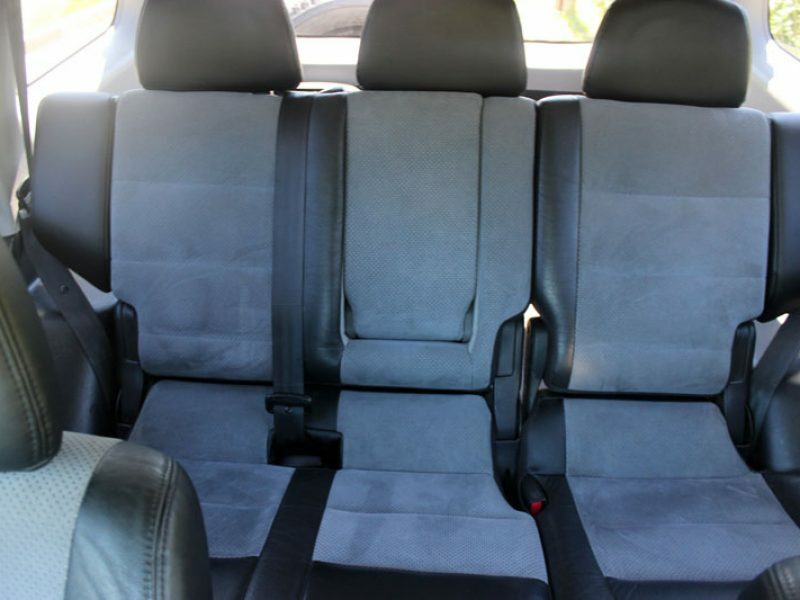 Our own car service is a big advantage and that’s why each car is checked before rental. In case of problem with a rental car our technical group will be sent immediately to help our customers and fix the car or replace it with a similar one. That’s why our car hire service so safe and reliable for our clients. 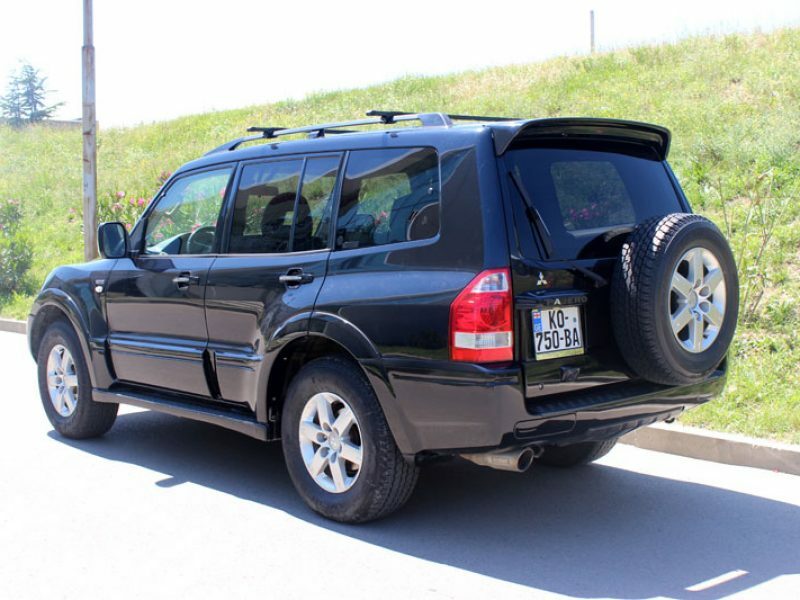 Car hire prices includes a full insurance of car together with the third party and all taxes. It is not requested to pay any deposit to rent a car in our company. By Cash, which have to be paid at the beginning of the rent (The method is better than others, because of Georgian Bank charges). Through the Bank, which have to be paid one week earlier before the car rental period starts. By Credit card, which have to be paid one working day earlier. In case of payment by credit card, 7 % is additional charges over the rental price. 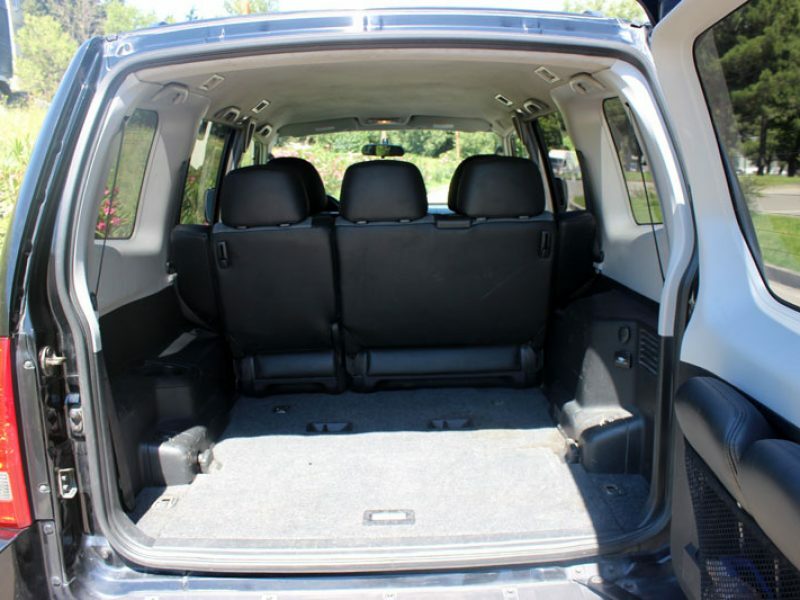 Third generation model Mitsubishi Pajero is equipped with a double fully automatic air conditioner which has a filter that cleans air, dust and allergens inside the cabin. 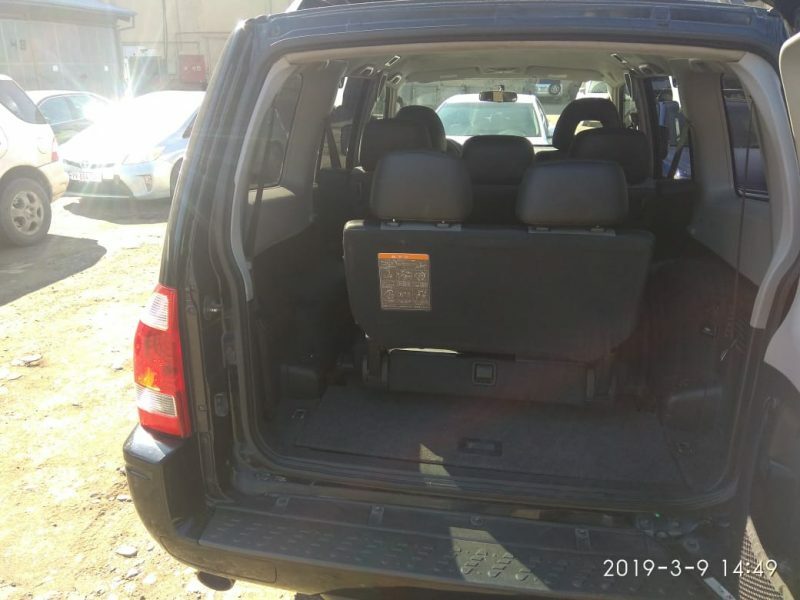 It has front seats heater, power window, xenon headlights, alloy wheels with tire size 265/65/17 and color multifunction display with rearview camera for parking. 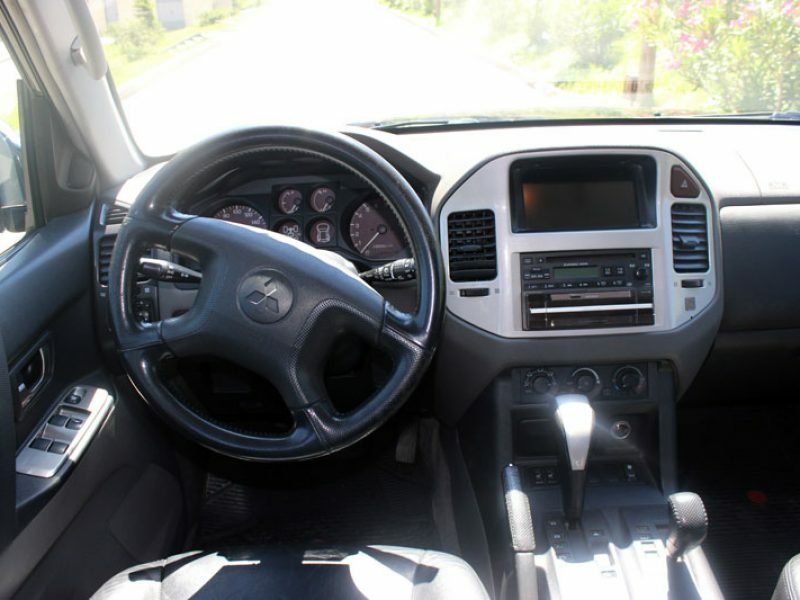 The seats are made of leather, steering wheel is covered with leather and wood. 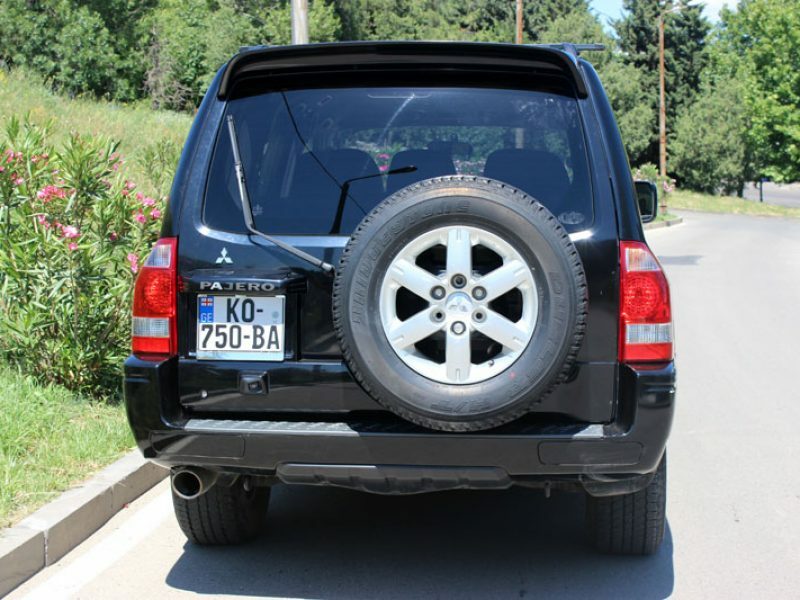 During the building of Mitsubishi Pajero, third generation model Developers have used high quality metal for body. The body has protective programed zones against deformation. 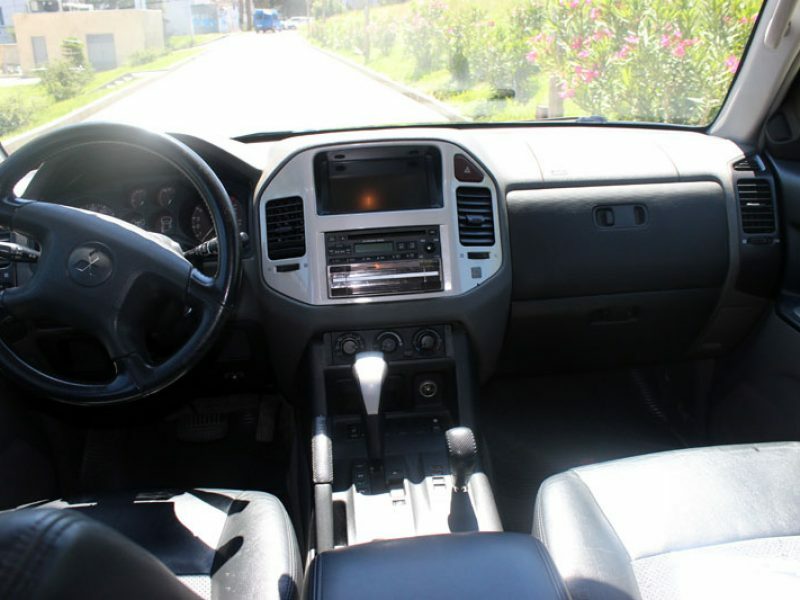 There are more security systems installed in the car, such as: 4 channel ABS, Electronic Brake Distribution (EBD), front and side airbags, seat belts for driver and passengers. In addition, the car has unique system MEBAC Mitsubishi Engine Brake Assist Control System. 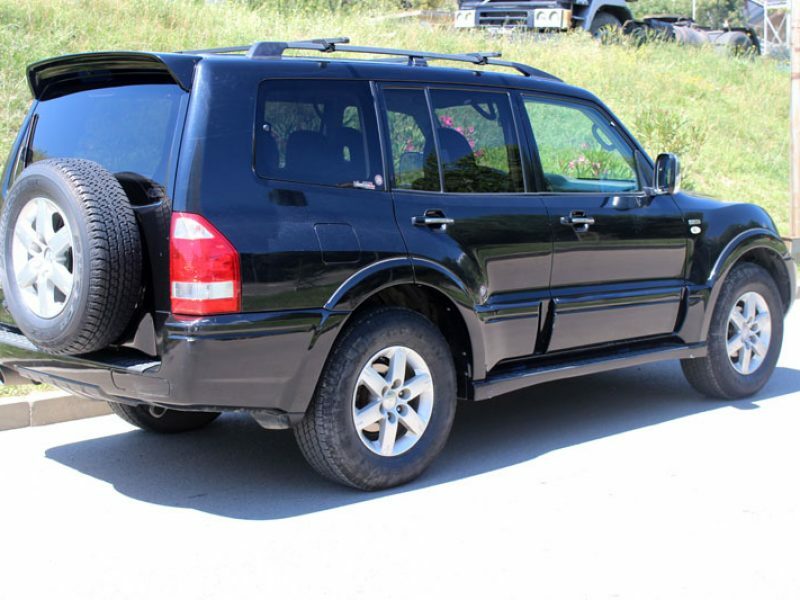 Mitsubishi Pajero has 3.0 liter engine. Maximum speed is 180 km/h, Acceleration time to 100 km/h 13.8 sec. Fuel consumption on city road 14.8 liter per 100 km, on highways 12.1 liter per 100 km. Length 4830 mm, Width 1900 mm, Height 1860 mm. We have different booking systems to rent a car in our company. 1. Online booking by our web-page https://carsandrooms.ge. It is a very easy procedure after you select your favorite car. You can change or cancel your booked car 24 hour earlier before the rental period starts. 2. Email booking, you can send us reservation details on the following address carsandrooms@gmail.com and we make a reservation for you. 3. Phone booking is accepted on 24/7 (+995 577 191815; +995 599 909020; +995 596 191911). According to our easy booking procedure you can select your favorite car by data and location. Book a car on our web page and enjoy your vacation in Georgia! "Excellent Service and Reliable Cars"
Cars & Rooms Rental Service is excellent company to turn to if you’re interested in cheap car rentals. I especially like the fact that they are so organized, professionals and friendly, they have well maintained vehicles for costumer and taking care for security and comfort. I will really recommend to rent cars from this great company, and you will be 100% satisfied costumer forever! 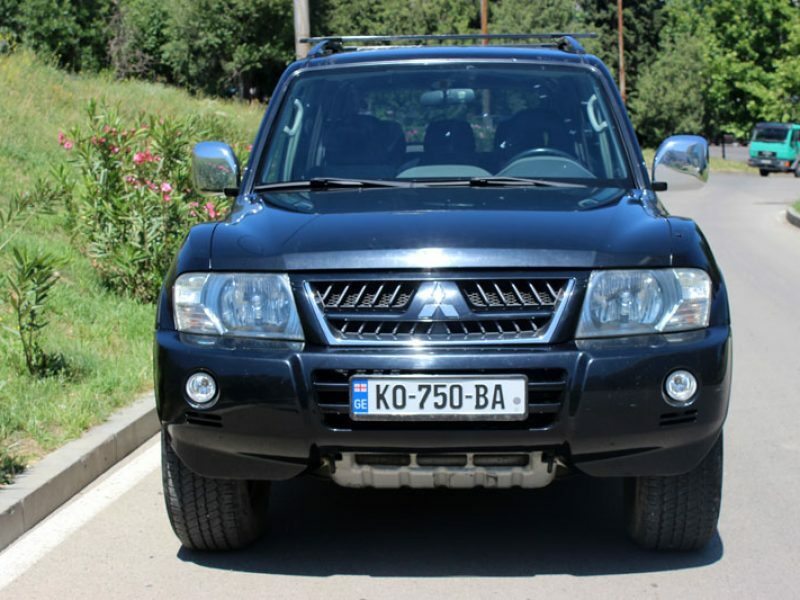 We have booked Mitsubishi Pajero. The car completely lived up to my expectations. It was exactly what was promised. No problems with picking up and dropping off. There have covered more than 1000 km for four days. 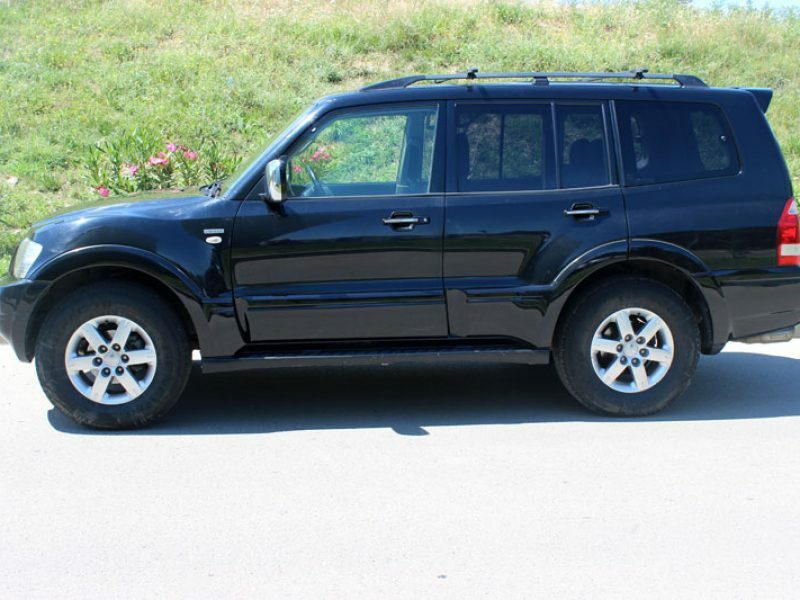 What makes it easier is that you can hire a car without paying a deposit. Good luck to you guys! 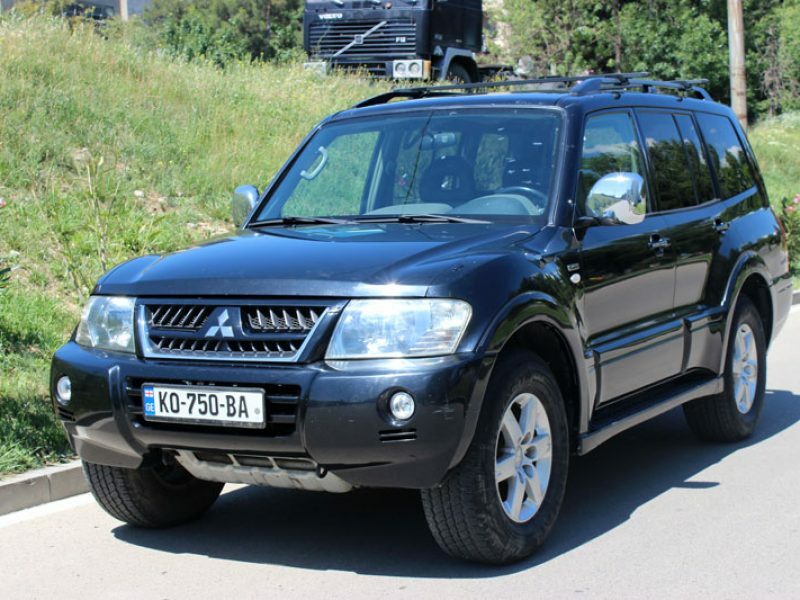 We have booked Mitsubishi Pajero. Everything was perfect, car and service. Well and friendly organized! We had no Problems with the car.